======> It is very important that you know that each ball have been made by hand. Being handmade, there is naturally a variation in size within colors; also, some colors tend to be slightly larger or smaller than other color. There may be some slight difference in color between dye lots. 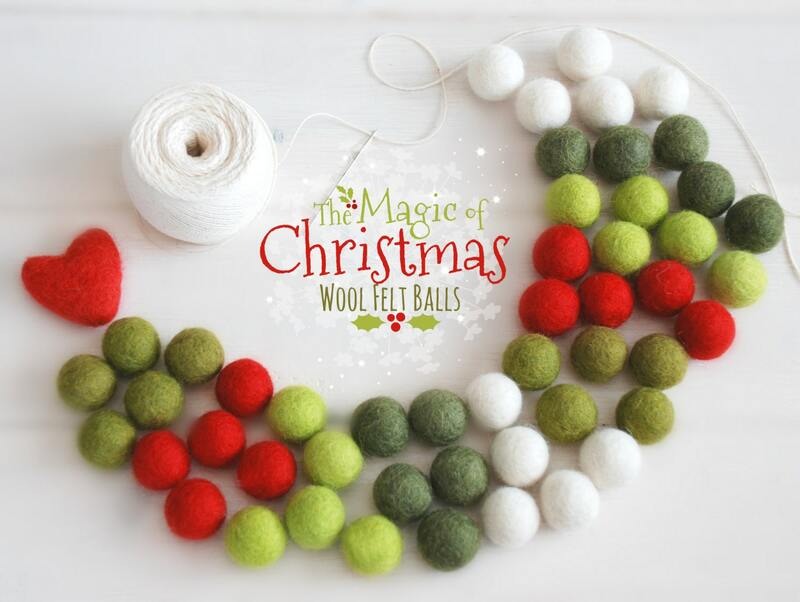 These wool felt balls are very nice quality and arrived quickly. We enjoyed making garland for a family Christmas project. Thank you! 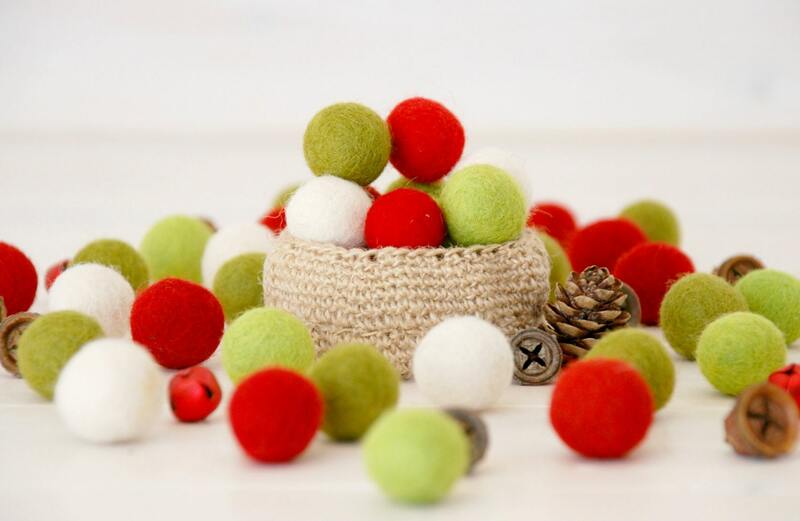 Great felt balls! Made a garland for the holidays!